Watch LeBron and the Cavs counter the show and time a slipped screen perfectly. Plus another example of two non-shooting bigs playing together successfully. 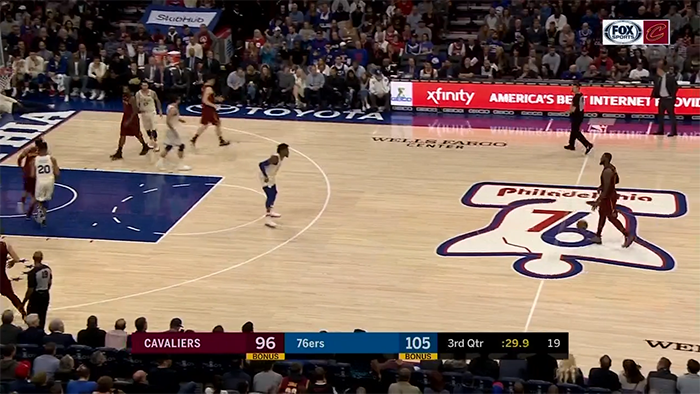 The Philadelphia 76ers’ win against Cleveland last week was an epic, rollicking affair. It was a game that had a good chance to determine the #3 seed in the East, and yet to start it seemed like the Cavs hadn’t decided to show up. 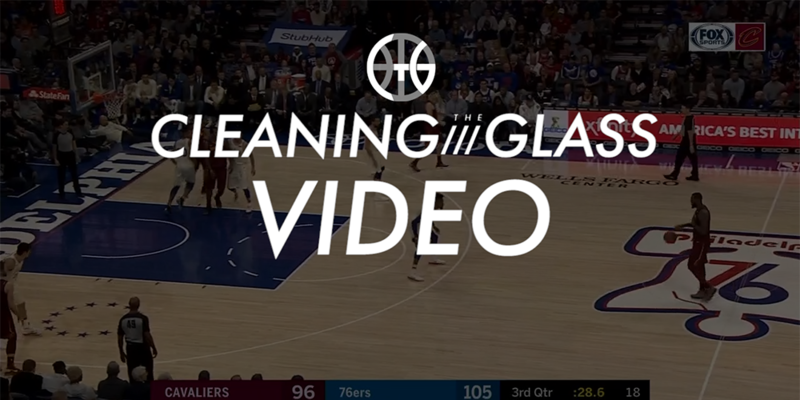 The Sixers jumped on Cleveland early, forcing turnovers, raining threes, barreling down open lanes for powerful dunks, and pouring in an astounding 78 first half points en route to a 23 point lead. At halftime, though, something changed. The Cavs were on the second night of a back-to-back, but they didn’t roll over. Instead, they locked in and began clawing their way back into the game. The worked harder on defense. They generated turnovers and got out on the break. LeBron started sinking threes and relentlessly attacked the rim. And in a flash, the Cavs had made it interesting.